Mara Liasson Mara Liasson is a national political correspondent for NPR. Mara Liasson is a national political correspondent for NPR. Her reports can be heard regularly on NPR's award-winning newsmagazine programs Morning Edition and All Things Considered. Liasson provides extensive coverage of politics and policy from Washington, DC — focusing on the White House and Congress — and also reports on political trends beyond the Beltway. Each election year, Liasson provides key coverage of the candidates and issues in both presidential and congressional races. During her tenure she has covered seven presidential elections — in 1992, 1996, 2000, 2004, 2008, 2012 and 2016. 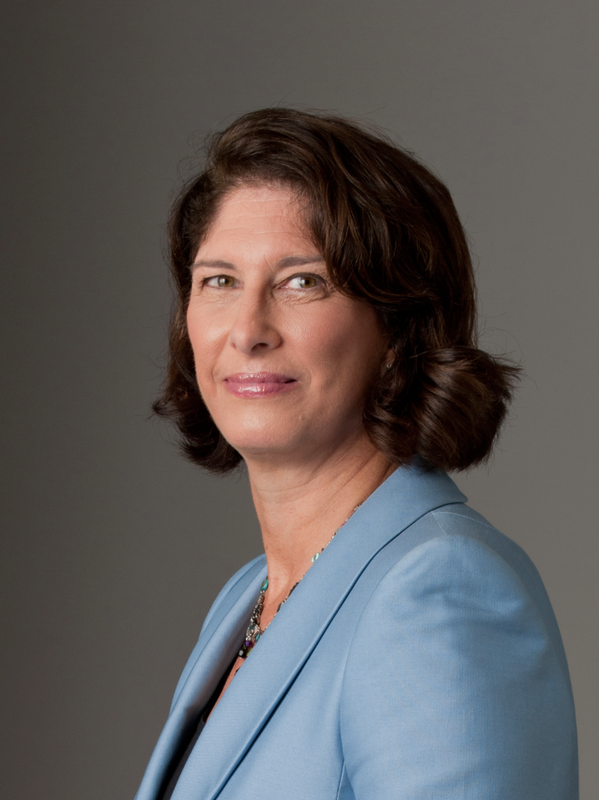 Prior to her current assignment, Liasson was NPR's White House correspondent for all eight years of the Clinton administration. She has won the White House Correspondents' Association's Merriman Smith Award for daily news coverage in 1994, 1995, and again in 1997. From 1989-1992 Liasson was NPR's congressional correspondent. Prior to joining NPR, Liasson was a freelance radio and television reporter in San Francisco. She was also managing editor and anchor of California Edition, a California Public Radio nightly news program, and a print journalist for The Vineyard Gazette in Martha's Vineyard, Massachusetts. April 22, 2019  A lot of energy and media coverage of the 2020 Democratic field is focused on the far left-wing. But is that where most Democratic voters are? That's a key question for likely contender Joe Biden. April 18, 2019  President Trump sticks with a message of "no collusion, no obstruction" after the release of a redacted version of the Mueller report, despite the damaging information contained in it. 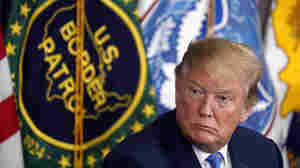 April 15, 2019  President Trump is leaning into a controversial proposal to send immigrants in the country illegally to so-called sanctuary cities. What is the political calculus behind such a move? April 14, 2019  This week, Congress and the public await the expected release of the Mueller report — or at least what Attorney General William Barr is willing to let them see. April 9, 2019  The Trump administration wants to toughen border enforcement and deter asylum-seekers. New figures show that more than 100,000 migrants were apprehended at the U.S. Southern border in March. April 9, 2019  President Trump's firing of DHS Secretary Kirstjen Nielsen has again put a spotlight on White House aide Stephen Miller and the restrictionist immigration policies he's been pushing. April 8, 2019  After the resignation of Homeland Security Secretary Kirstjen Nielsen, President Trump's Cabinet has numerous vacancies filled with acting appointees.